As Blanca Lighting was developed, we considered what to name it. We decided upon Blanca because it not only means white light but it was also the name of Lucrecia’s childhood pet. 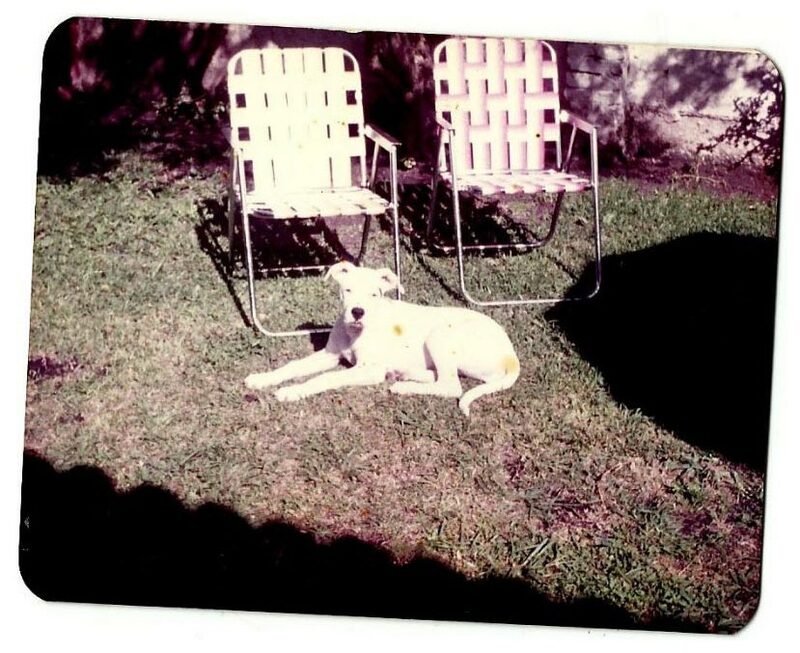 Blanca was a Dogo Argentino, a breed of dog indigenous to Lucrecia’s homeland, Argentina. A Dogo is a mastiff; a white muscular dog bred to exhibit bravery, strength, and endurance.They are powerful and ferocious, and protect their human companions to the end, but they are also gentle and loyal to those they hold dear.These qualities embody values we bring to our practice:purity of form, strength of character, steadfastness of spirit, and loyalty to the principles of design.